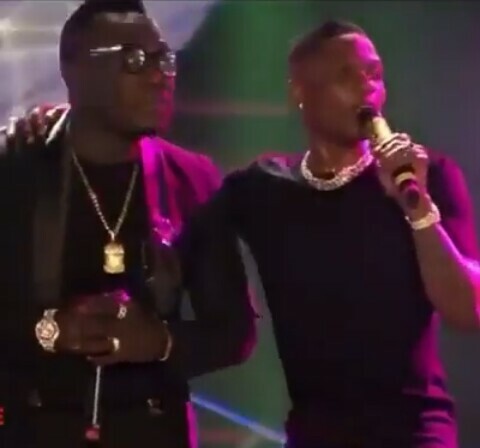 Star Boy boss, Wizkid, who recently had a sold out concert in his Made In Lagos Concert, yesterday revealed after much speculations that he was the one that asked Duncan Mighty for a collaboration in one his 2018 Hit songs, “Fake Love”. It is said that,the concert had over 20k+ audience,and this is what is currently buzzing the at the moment. We can acknowledge that it was earlier reported that a fan of Wizkid fainted during his concert in Ivory coast and this time in Lagos, Nigeria, a fan prostrated for him which in turn Wizkid reciprocated.